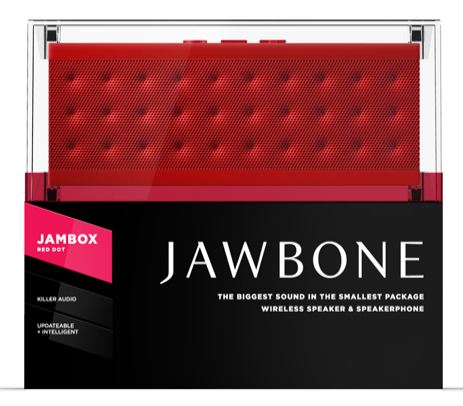 Jawbone's popular JAMBOX Bluetooth speaker is going to be getting a younger, but much larger sibling dubbed simply BIG JAMBOX soon. This information comes from a recent FCC filing (via WirelessGoodness) which doesn't seem to reveal much of anything past the new name. 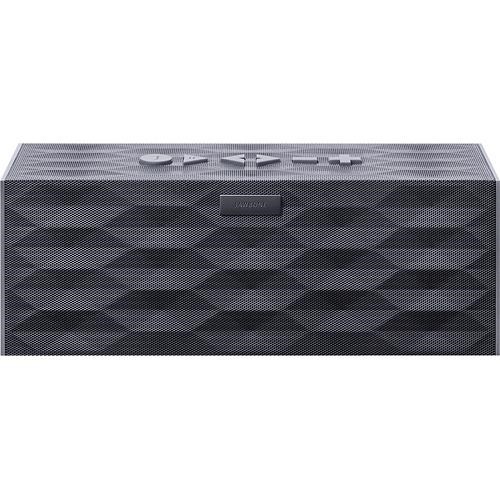 However, armed with this knowledge, I was able to dig up an earlier report by iLounge which caught wind of something they called JAMBOX BIG back in November.